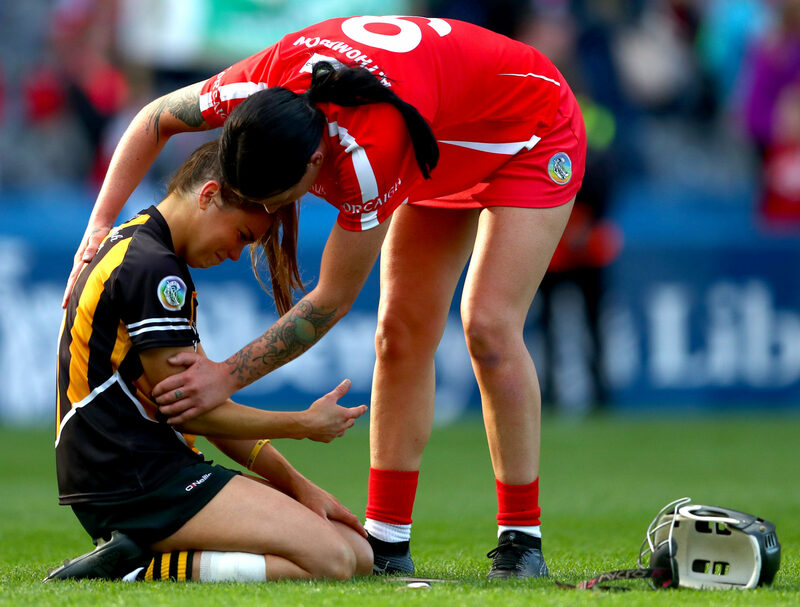 In a year that record-breaking crowds attended the Ladies Gaelic Football All-Ireland final in Croke Park, Cork's Amy O'Connor doesn't hide her frustration regarding the issues that require attention within camogie. Crediting the footballers of Cork and Dublin with "going for it" in a pulsating All-Ireland final, O'Connor feels the same could not be said of the camogie alternative she herself participated in. 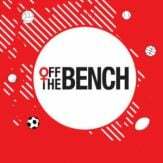 "The All-Ireland final this year wasn't a good spectacle to watch," O'Connor stated in conversation with OTB AM. "It wasn't attractive and it doesn't do anything for [camogie] if they're the games being televised." Already in possession of her fourth All-Ireland winners' medal, the 22-year-old O'Connor is well familiar with the inter-county rivalry at this stage. 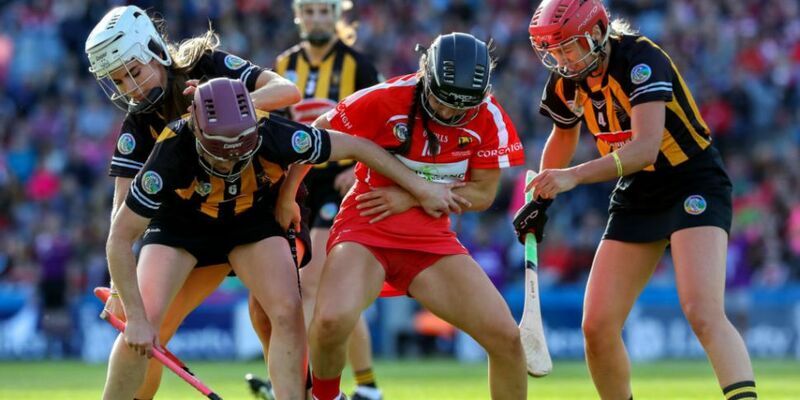 Contesting four of the last five All-Ireland finals, it is not the sheer repetition of this pairing that O'Connor feels is doing camogie more harm than good, rather, she pinpoints the tactical approach of Kilkenny as a deciding factor. "I don't think the games are attractive to watch between us," O'Connor stated openly. "I don't think it's doing much for the game by it constantly being Cork and Kilkenny [in the final]. "Unfortunately, when Cork and Kilkenny player each other, in my opinion I think Kilkenny are very defensive-minded. "They don't let the game flow." Speaking alongside the Waterford captain Niamh Rockett, both players were in agreement that changes to how the game was played were required if real progress in terms of interest was to be made. "The amount of frees given in games is not helping," O'Connor suggested. "Ya, the referee didn't really help things," Rockett confirmed. "There wasn't much of a free-flow to the game, and it's very hard to watch like that. "The girls now are getting stronger and fitter, and there shouldn't be any difference between us and the hurling." 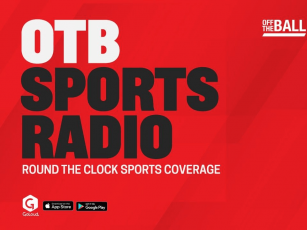 Referencing the rules that all but attempt to remove the physicality from camogie, both O'Connor and Rockett believe they and their teammates can reasonably deal with the alternative physicality on show in the men's equivalent. "We need to adopt the hurling rules," Rockett stated. "The girls don't need to be minded in games."